Didn't find the correct arrow for you ? 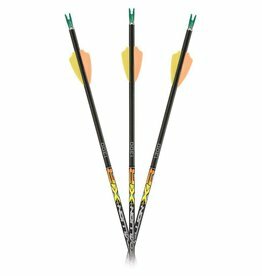 Contact us today and we will be glad to special order any Carbon Express arrow that you are needing. 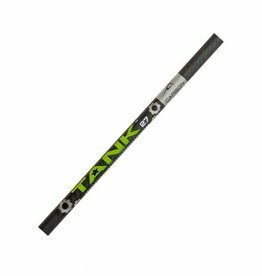 Indoor archers looking for a consistent, carbon large diameter shaft will love this one. 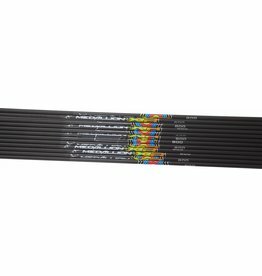 It's got all the precision features you'll want. 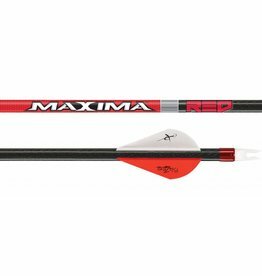 • This hi-tech carbon design has stiffer ends to contain the arrow's flex to what we call the "RED ZONE"